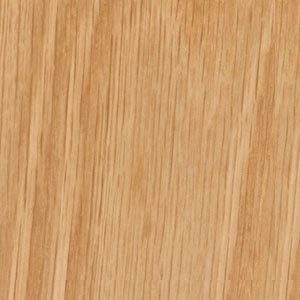 Timbers are treated with wood-wax oil and are VOC (Volatile Organic Compounds) free. 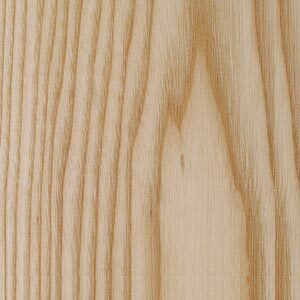 Timbers have been kiln dry stabilised to prevent warping or cracking and hand-sanded to a super smooth finish. 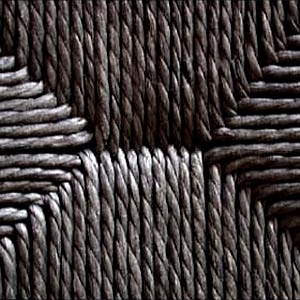 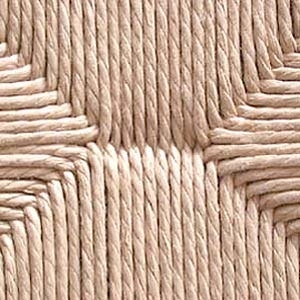 Hand-woven paper cord seating, as per the original. 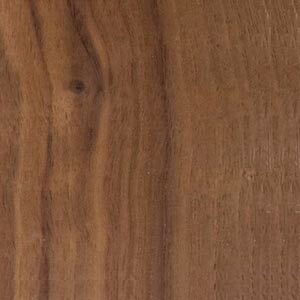 Hardwoods have been carefully selected by experienced craftsmen to minimise dark wood knots and promote an even finish. 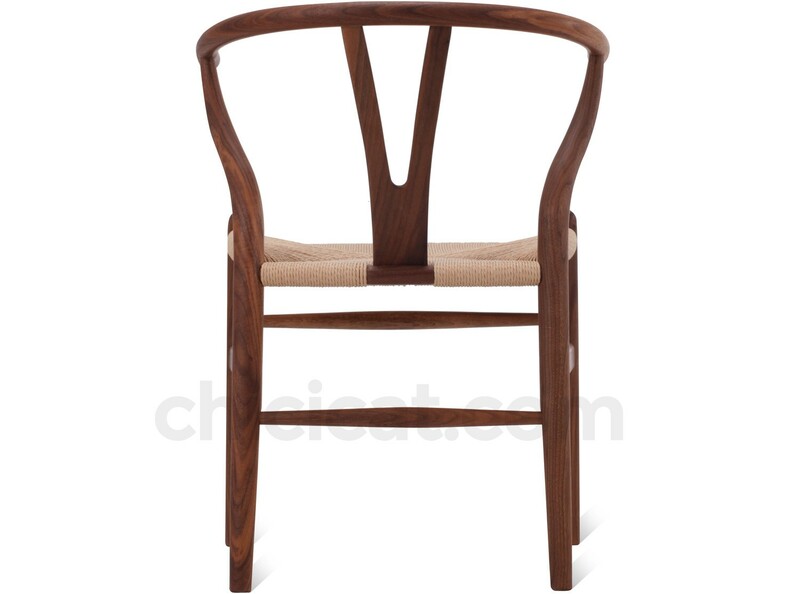 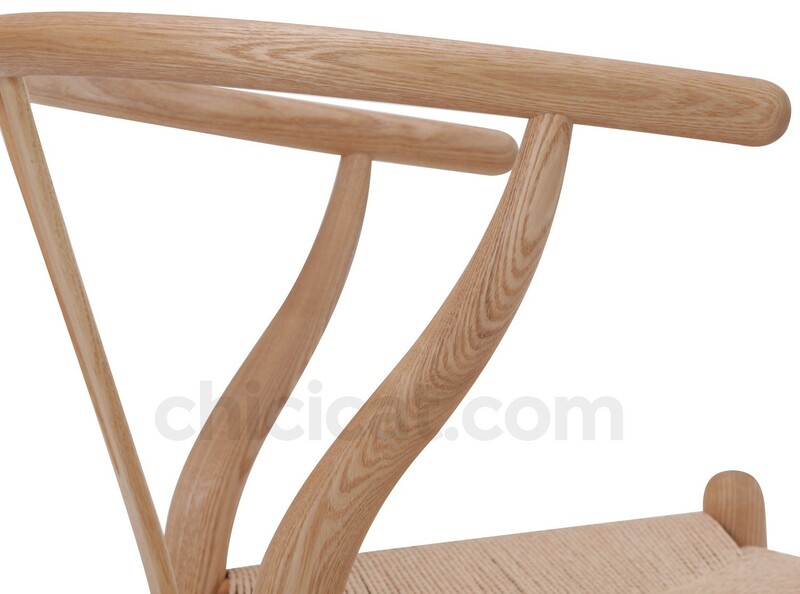 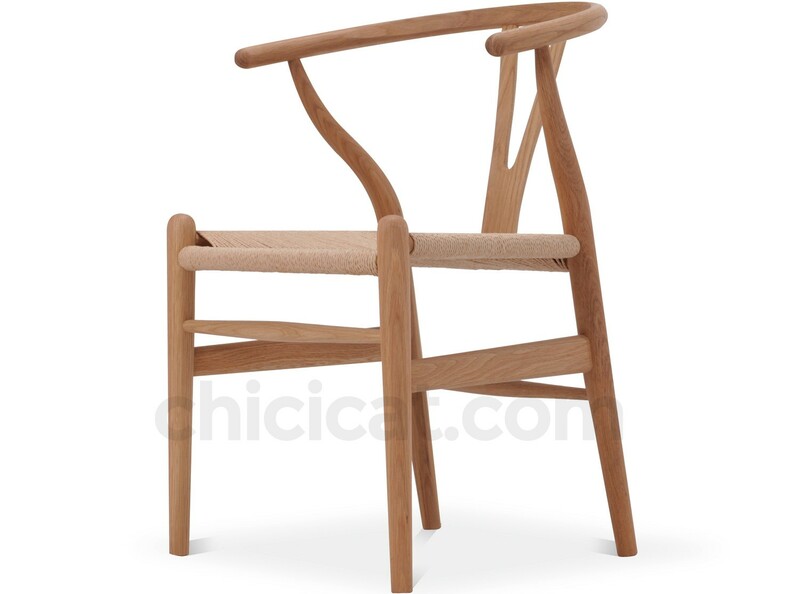 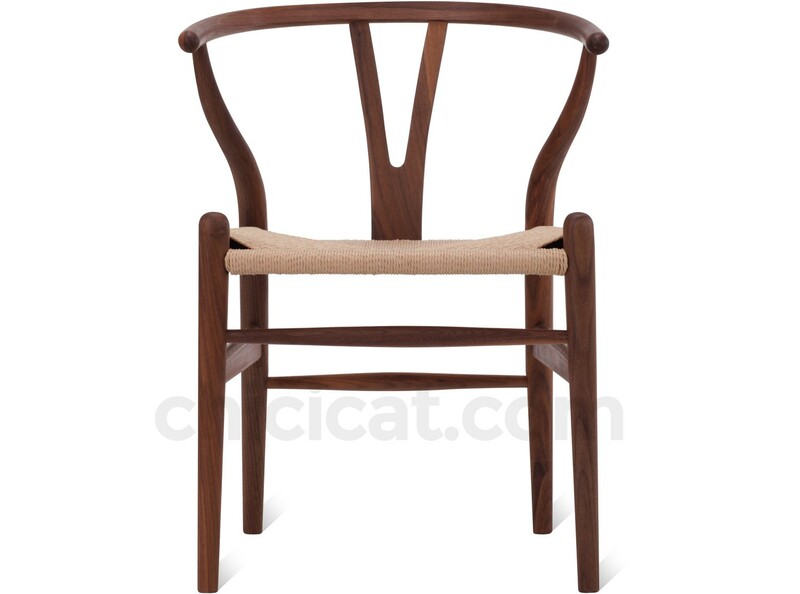 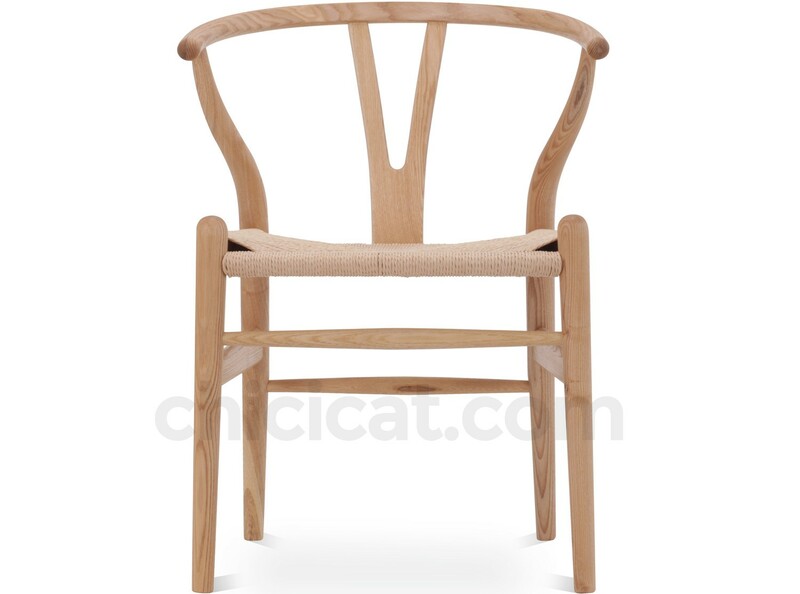 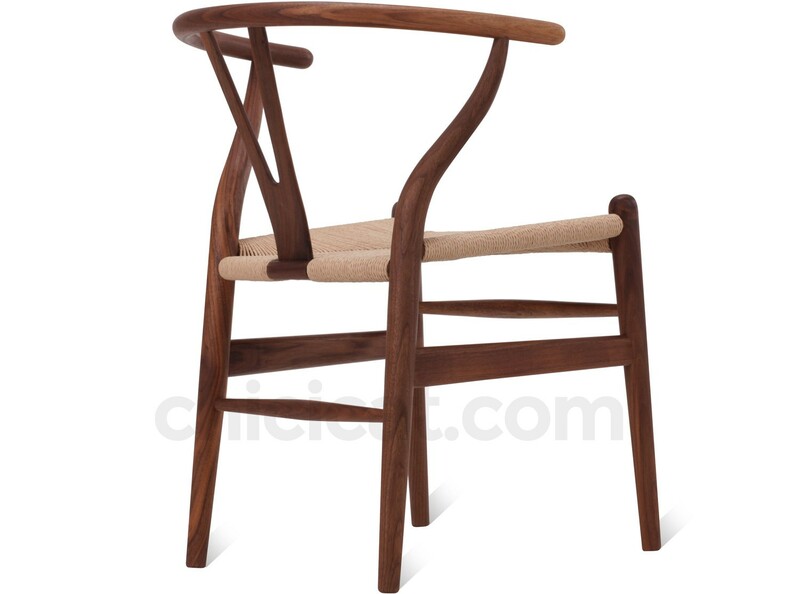 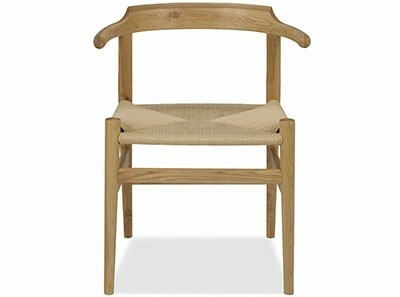 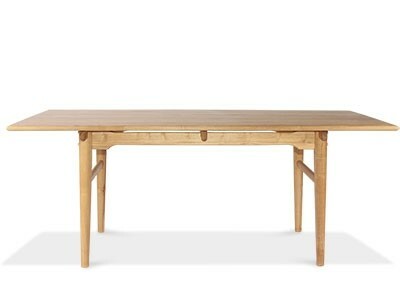 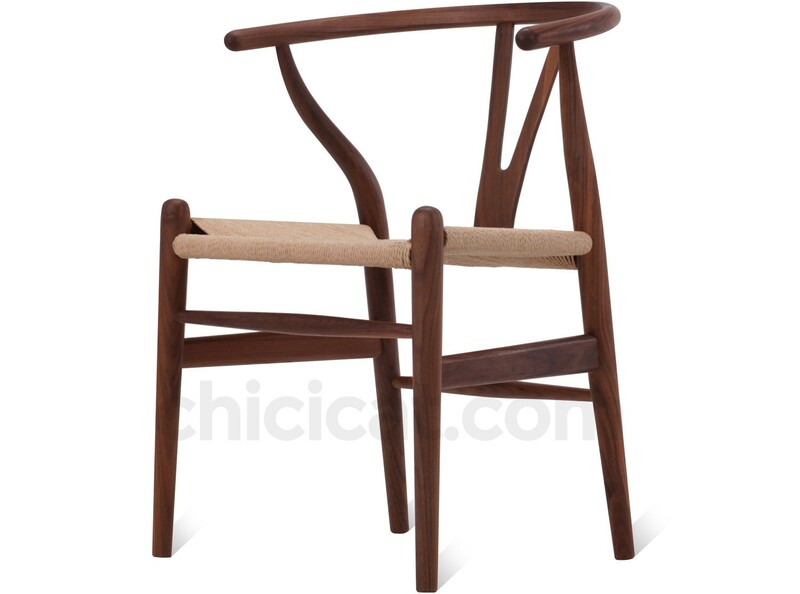 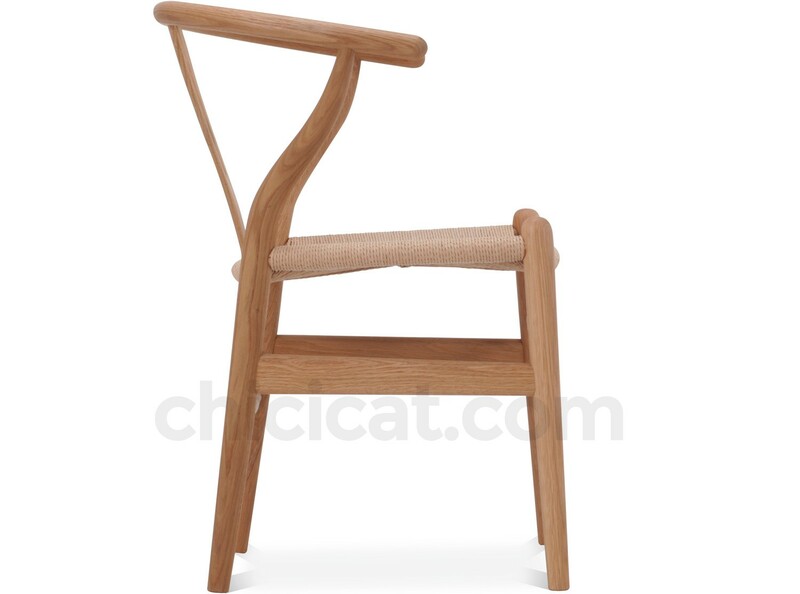 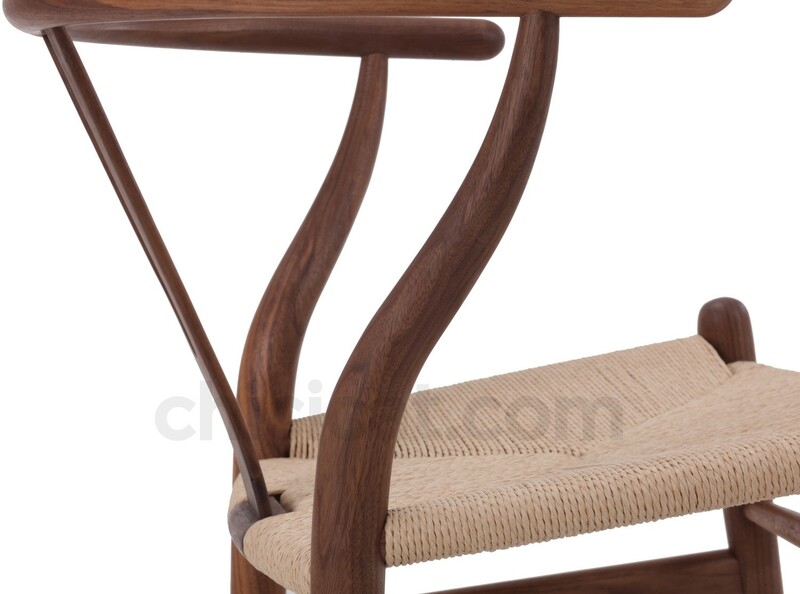 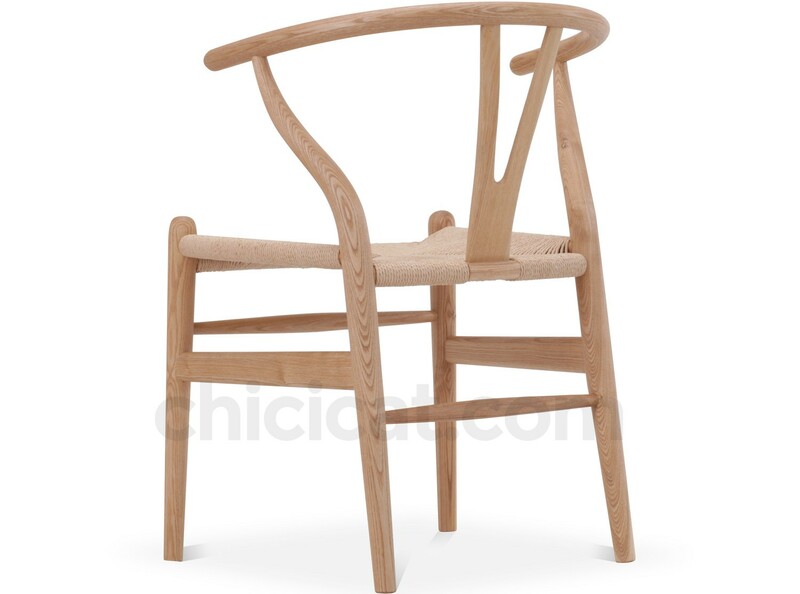 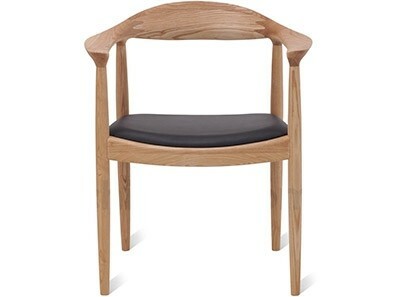 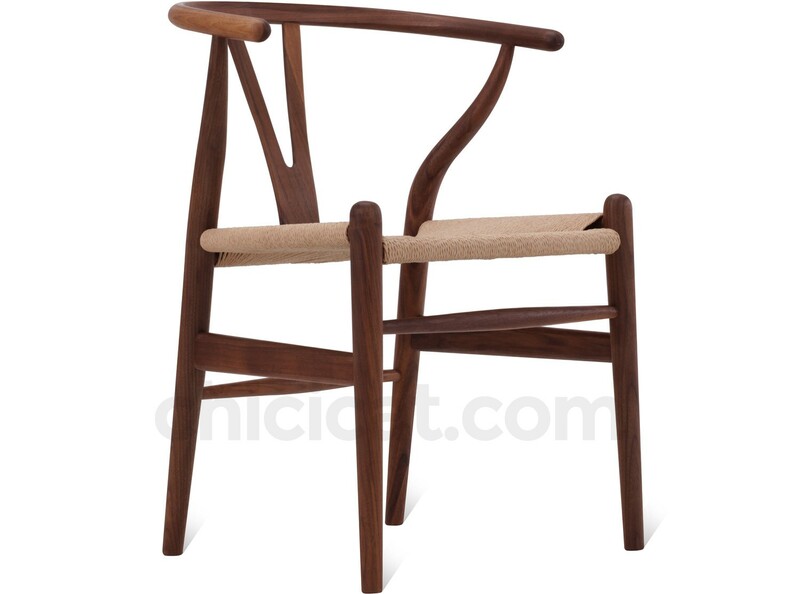 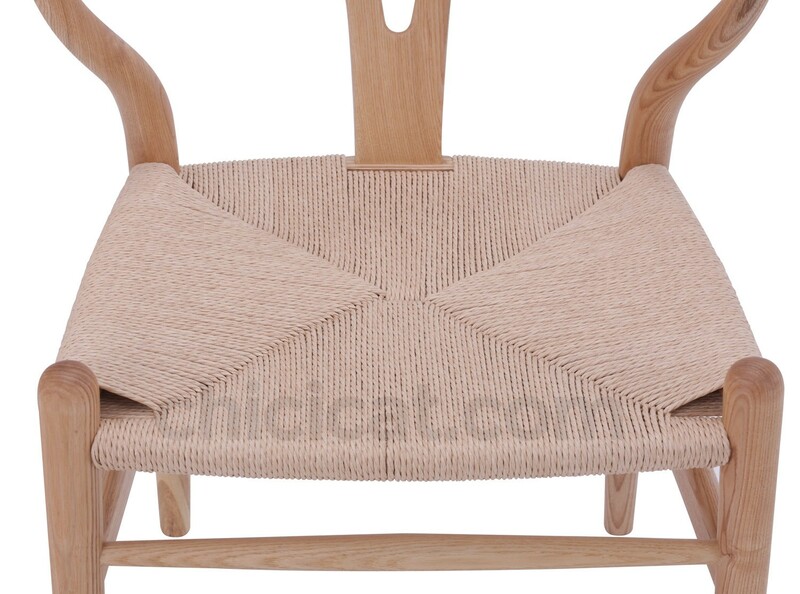 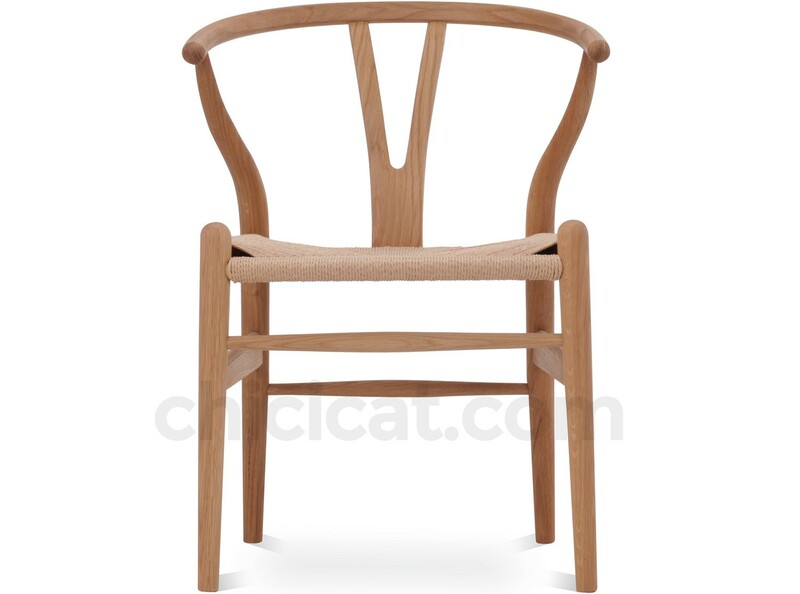 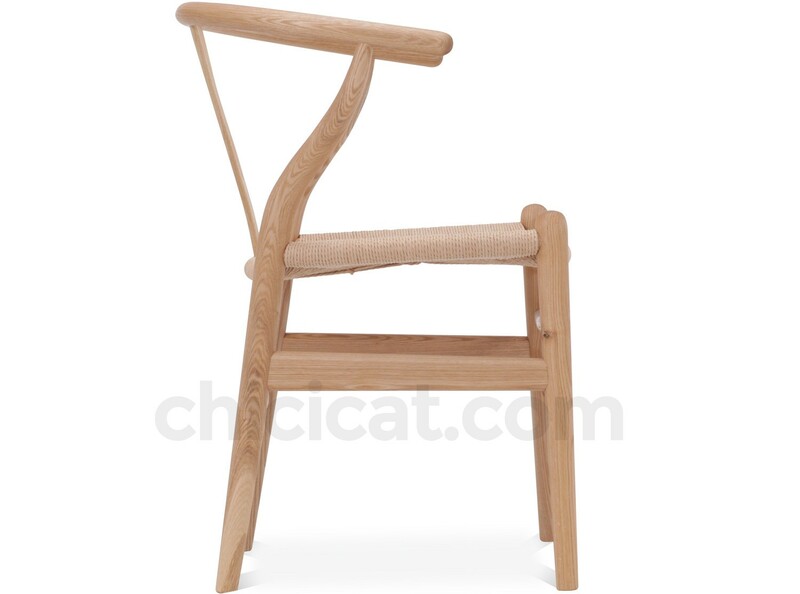 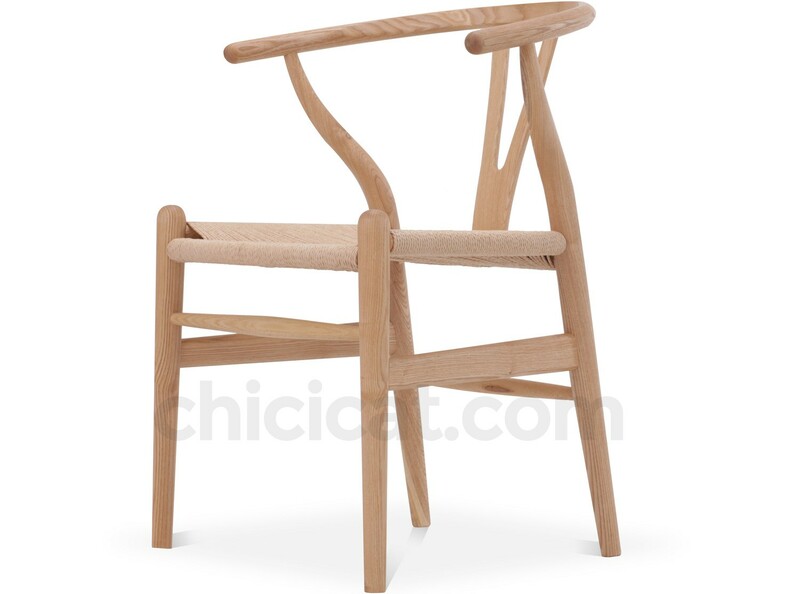 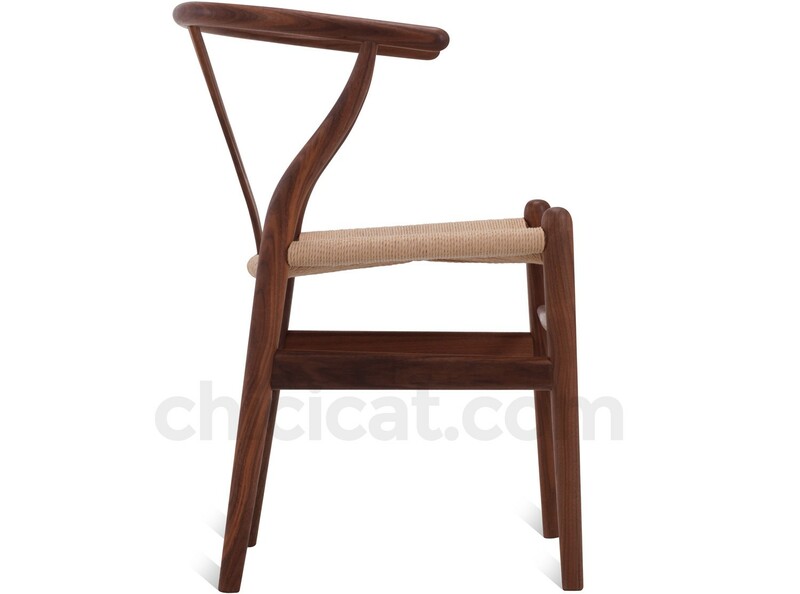 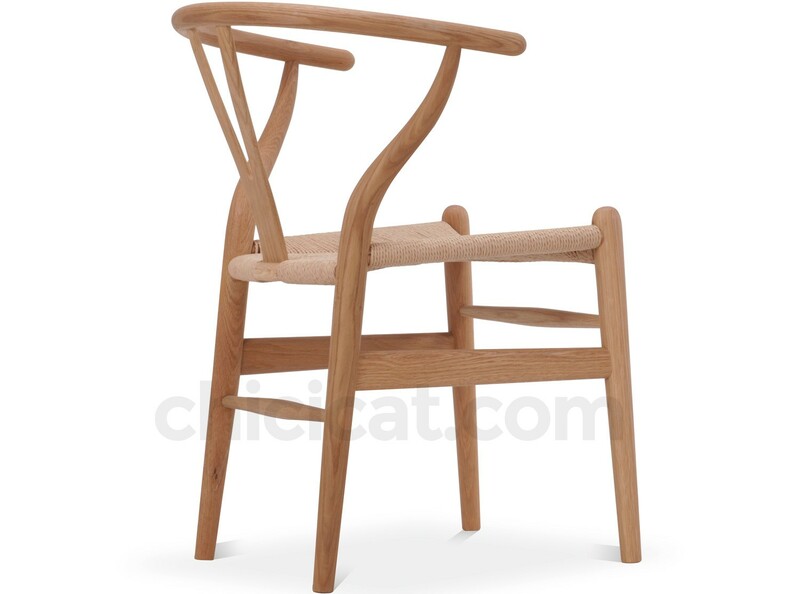 3 YEAR Warranty | SAVE 35% | This is a platinum quality replica CH24 Hans Wegner Wishbone Chair, designed in 1950. 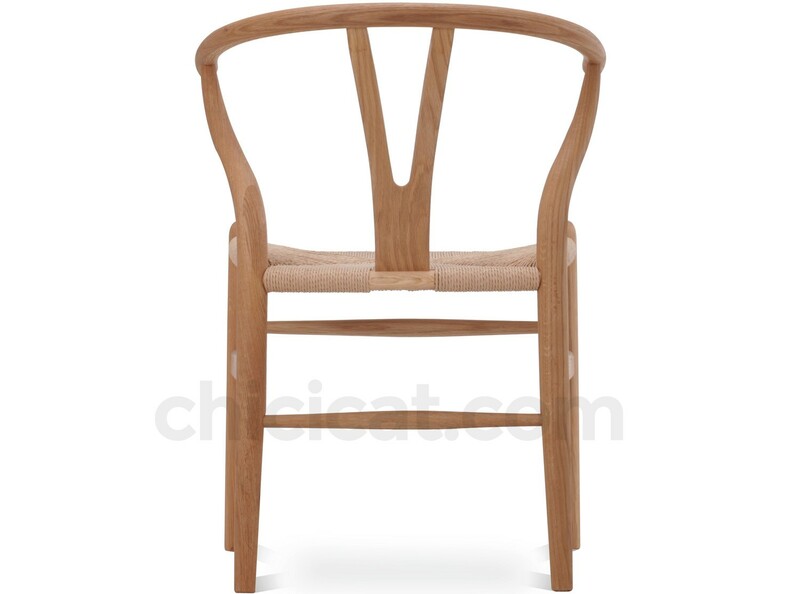 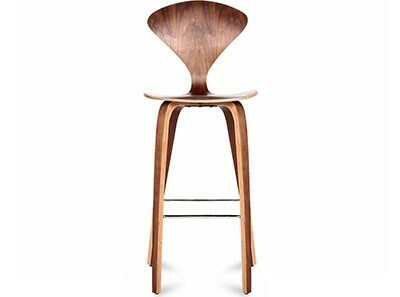 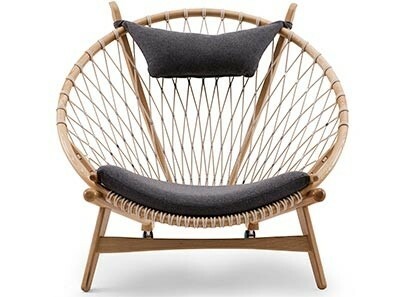 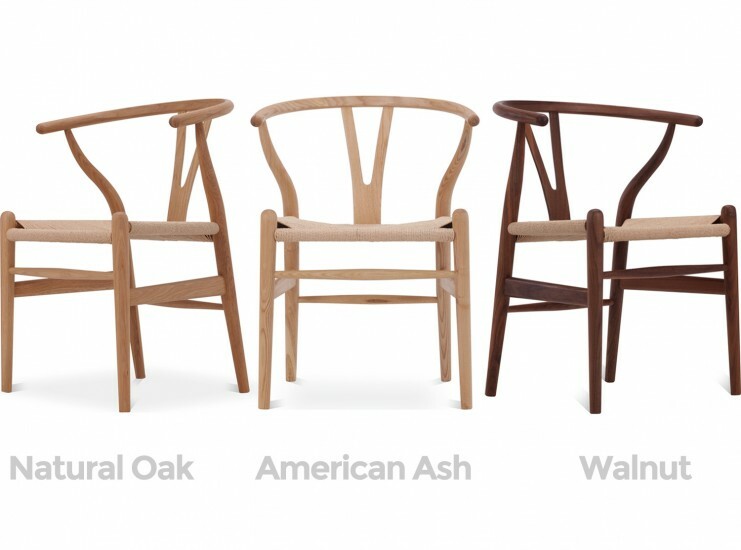 The Wishbone Chair's minimalist simplicity of fluid lines invoke a light and airy feel which belie a complex construction and deep understanding of wood, a signature feature of Hans J. Wegner's designs.